How Maya adds sequence maps, when the camera is projected, the projected video is converted to a sequence map. Next, I will talk about how Maya adds sequence maps and their points of attention. 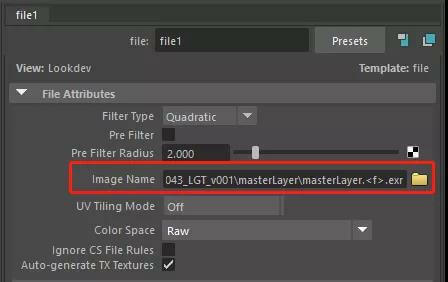 Go to the Material Editor and give a texture file "masterLayer.0001.exr" file on the Color. Here, why not identify the sequence map. The first method: display the property editor, check Use Image Sequence. Identify the sequence map. The second method: in the Direct Property Editor window, change "masterLayer.0001.exr" to "masterLayer.<f>.exr" (in English input mode) Note: If your sequence format is: "masterLayer.1.exr;masterLayer.2.exr;......;masterLayer.10.exr;" This mode, you can use the second method directly. 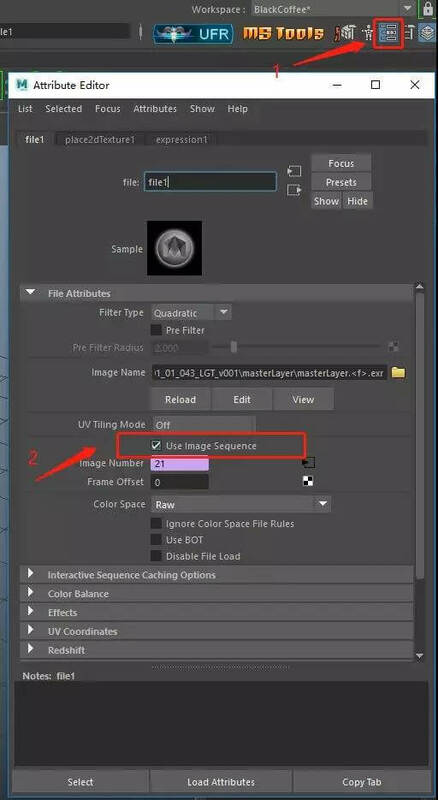 Checking the “Use Image Sequence” option is still not recognized. After the map is identified, pressing the 6 buttons in the window still does not display. 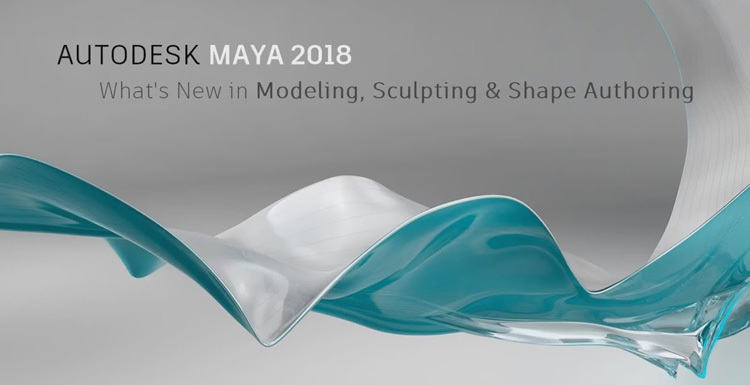 Because Maya displays the window, they clicked on the Maya default material display. (use default material) Solution: Remove the default material display mode and press the 6 key. 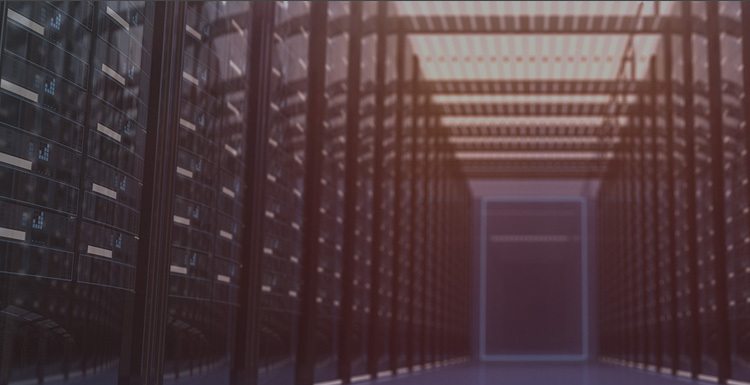 What Is the Difference Between GPU Mining and GPU Render Farm? 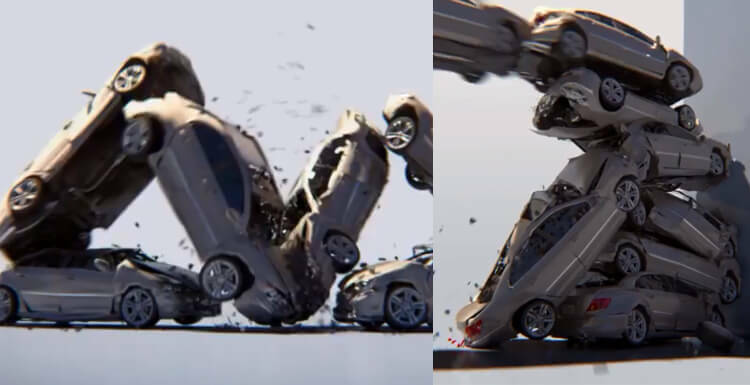 Is This Simulated By Houdini? No! This Is Max!